"Carol has a strong intuitive sense and was quick to grasp the significance of the Three Principles understanding following our very first conversations on the subject. Carol shares her insights with clarity and compassion, but mostly it is her own healing presence that awakens the truth in others. She is a living example of someone who trusts her own wisdom and teaches what she knows to be true from her own experience. Her Three Principles workshops will be transformational and I can highly recommend them." Carol Boroughs describes her life as an "adventure in compassion". She believes that inner peace, wisdom and joy are the birthright of everyone and that they are achievable in a moment. In her early adult life she had a successful international career in human resource management but she has spent the last 14 years helping others directly as an holistic therapist. She has worked with a range of therapies including Reiki, BuddhoEnersense, Emotional Release Work and Homeopathy. 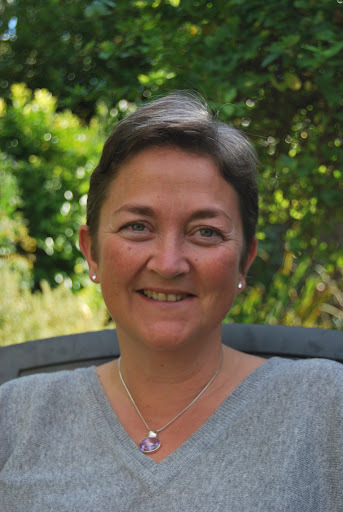 Carol has a thriving homeopathy practice in North London and is also a lecturer, examiner and supervisor. Her practice now includes facilitating the Three Principles through working one to one with clients or in small groups as well as running seminars. Teaching, mentoring and helping others to realise their full potential has always been a key aspect of all her work and the part she loves most. Carol says that she became a spiritual seeker at a young age, exploring the work of many of the world's greatest spiritual teachings. The common thread of these teachings is that what we seek is within. She describes the Three Principles teaching of Sydney Banks as being transformational in her life and her greatest desire is to help others to find the inner peace and well-being she has found through an understanding of the Three Principles. Carol initially studied the Three Principles with Ian Watson, one of the first teachers to bring this work to the UK. She is now deepening her understanding even further as a member of the Three Principles Professional Institute. 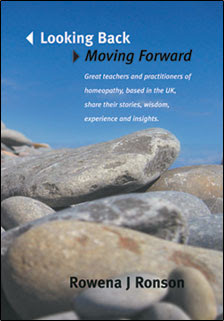 "Carol Boroughs is a rare individual within the field of homeopathy. She combines the quality of being a very grounded individual with an ability to understand and convey the larger dimensions of the subject. Carol is an excellent teacher who delivers her subject matter from a place of compassion and depth. Her work on transgenerational healing shows huge insight into the behaviour patterns of family dynamics. Observing the emotional links that run through the generations of a family can give the homeopath invaluable information about the patient’s case.